Parrott & Wood Chapel of Memories. Immediately following the service . Robert “Bobby” Duane Neelans Jr. was born on July 7, 1961, in Waterloo, the son of Robert Sr. and Mary (Voelschow) Neelans. Bobby grew up in Waterloo and graduated from Central High School in 1979. While in high school, he played baseball and hockey. Bobby worked for the Bingo Youth Foundation and was currently working at Steamboat Gardens in Waterloo. He was a sports enthusiast and enjoyed going to many professional sporting events. 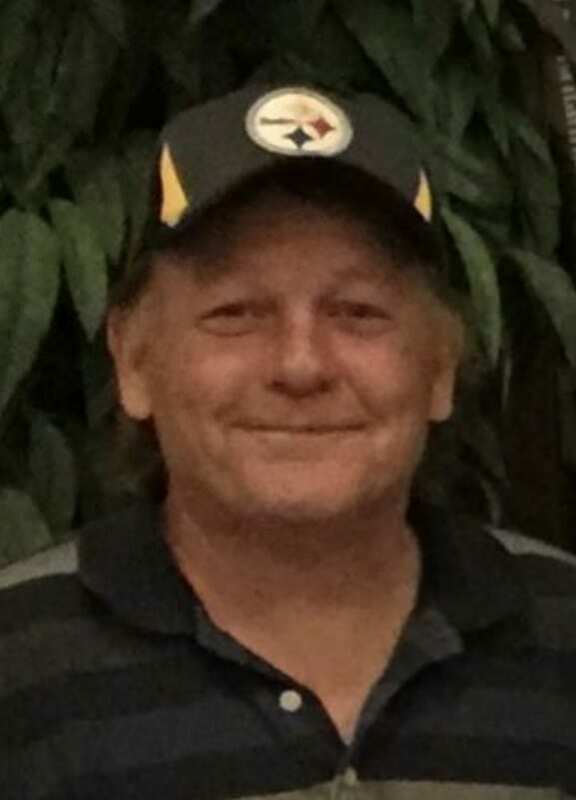 He was an avid fan of the Pittsburgh Steelers, Chicago Cubs, and Iowa Hawkeyes. Bobby loved spending time with his family and friends. He lived life his way. Bobby died at the age of 57 of natural causes at his home on October 24, 2018. He was preceded in death by his mother and his maternal and paternal grandparents. Bobby is survived by his father; two daughters, Ashley (Colton Hager) Neelans of Denver and Nichole Neelans of Des Moines; two sisters, Debby (Mike) Messerer of Cedar Falls and Dee (Kelly) Even of Cedar Rapids; two brothers, Don Neelans of Waterloo and Darrell (Michelle) Neelans of Waterloo; and five grandchildren, Charley, Cheyanne, Martaves, Avery, and Dayton. Please direct memorials to Bobby’s family.